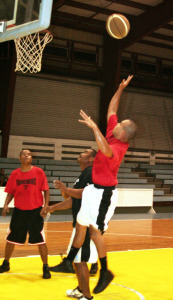 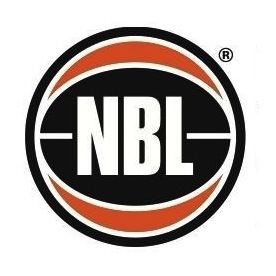 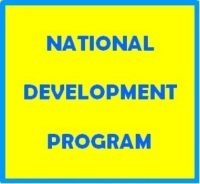 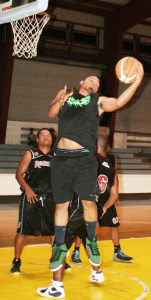 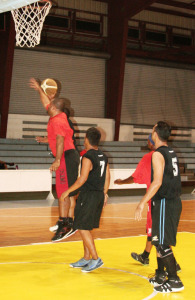 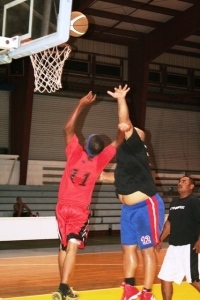 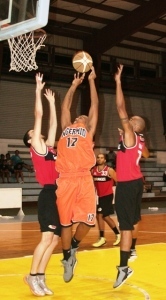 A total of ten teams will vie for top honors when the 2014 IP&E National Basketball League (NBL) tips off on April 14 at the Palau National gym. 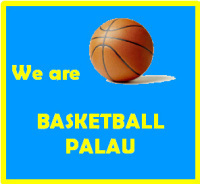 Set to see action this season are defending champion Peched Raw, ABL champions Surangel Kings, ABL runner up Ngermid Rivals, ABL third placer Ngaraard Red Torch, WCC Hammers, Medalaii Meda Boyz, Matakui, Papago Smooth, Ranchers and Breakers. 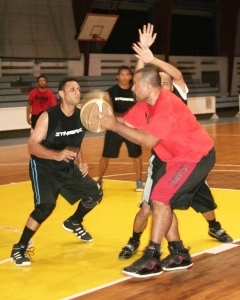 The league will have a simple opening ceremony at 7 p.m. and participating teams are required to be present as they will draw lots as to who will play the first game of the season. 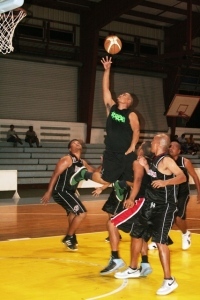 League officials said that Two to three games a night will be played at the Palau National Gym from Mondays to Fridays starting at 6 p.m.